On the heels of the announcement of 100 layoffs at the end of February, Sears is continuing its march to improved profitability with the closure of about 50 stores around the country. 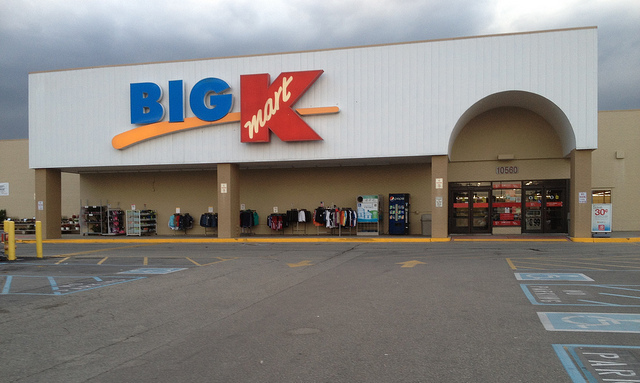 Sears, whose headquarters is in Hoffman Estates, Illinois, announced that it is planning to speed-up shutting down of at least 50 “unprofitable stores.” Included in the action will be many K-Mart stores as well, which is owned by Sears Holdings. The original plan was to spread out the closures over several months, but because of poor sales during the holiday season, the parent company decided the process of closing stores should be sped up. According to Sears’ earnigns report, released in February, total revenue for the fourth quarter of 2015 was $7.3 billion, down from $8.1 billion in 2014.